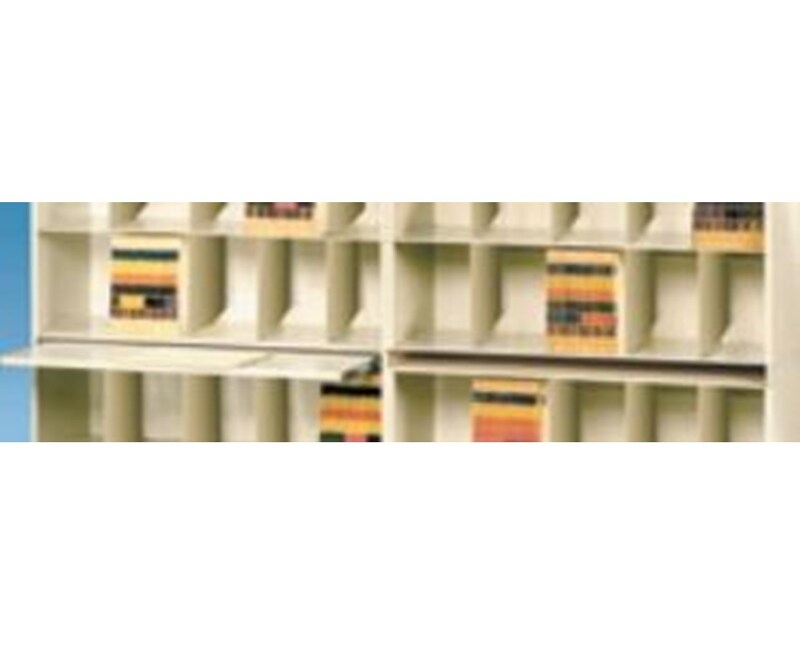 Datum's VuStak Spacer for Legal Size Shelving with Straight Tiers is designed to create even-height shelves with an attractive aesthetic. 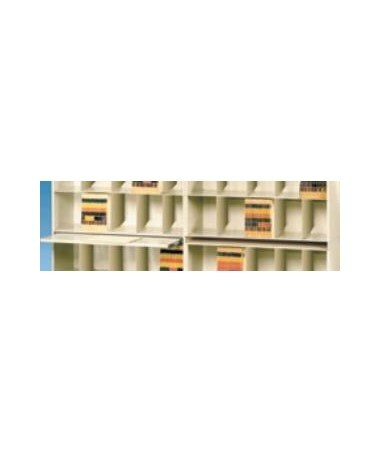 This spacer fits Datum's VuStak Legal Size Shelving with Straight Tiers. Select the size and color from the drop down menus above and order online direct by clicking "add to cart!"